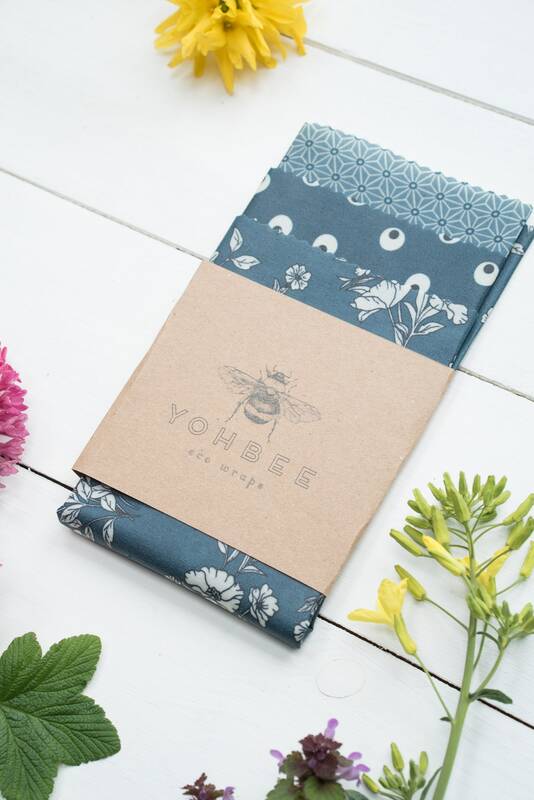 The bee's wrap YOHBEE are sustainable and eco-friendly alternative to plastic food. 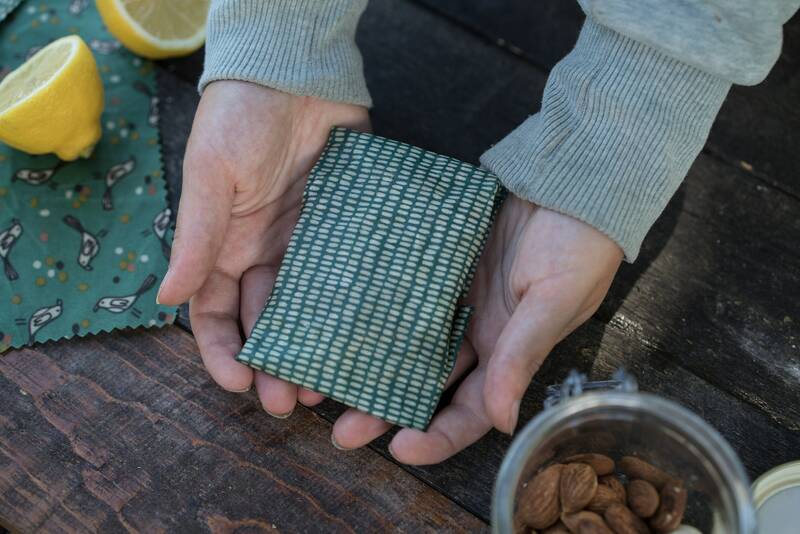 Based on fabric, Oeko-Tex certified cotton, Belgian beeswax infused with a hint of jojoba oil and pine resin, these wraps are ideal to easily store your already started food as well as for carrying your lunch and snacks. 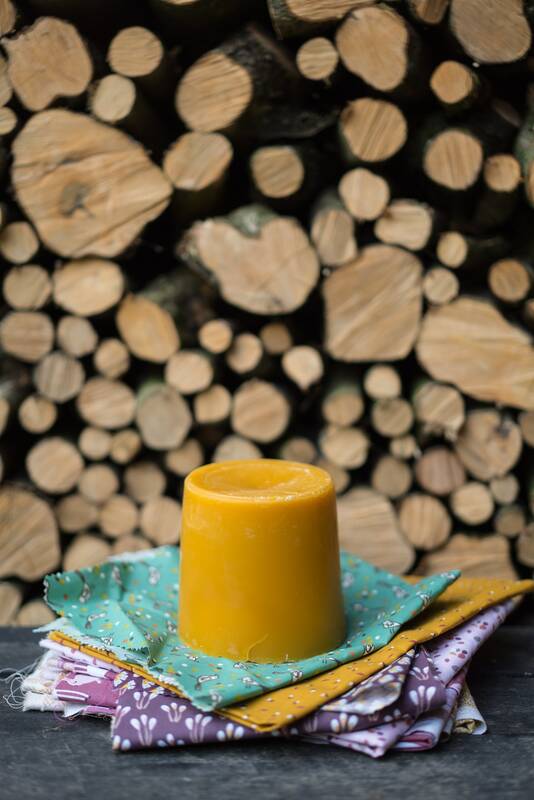 Auto-agrippants with pine resin, anti-bacterial and waterproof with beeswax, they allow you to store your sustainable food without affecting the taste. 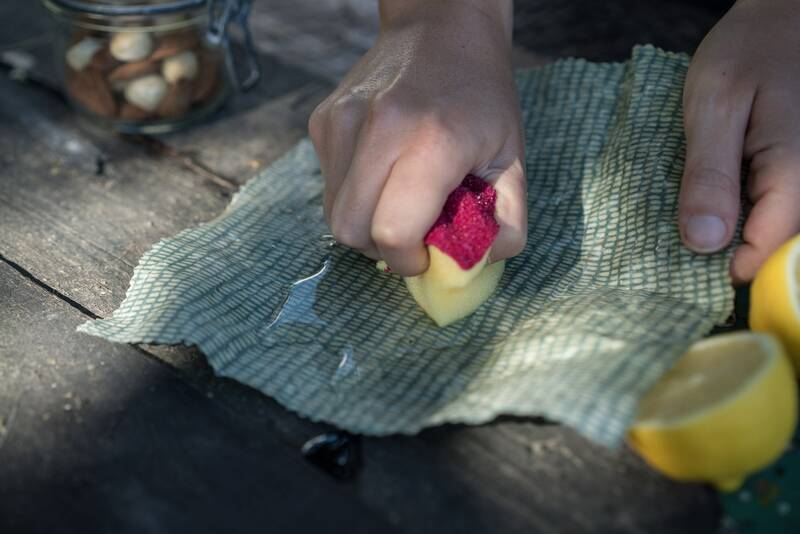 Easy to clean with SOAP and cold water, they will be reusable up to 60 times and more! 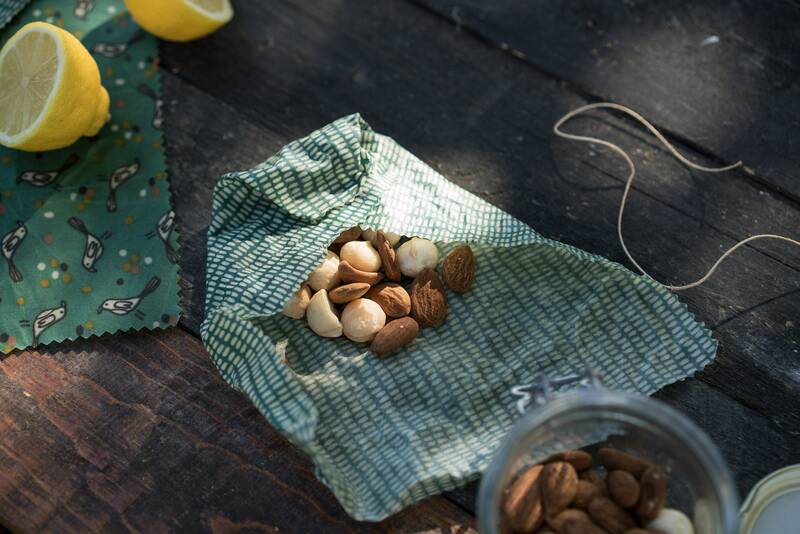 They are easy to clean and eco-friendly world. 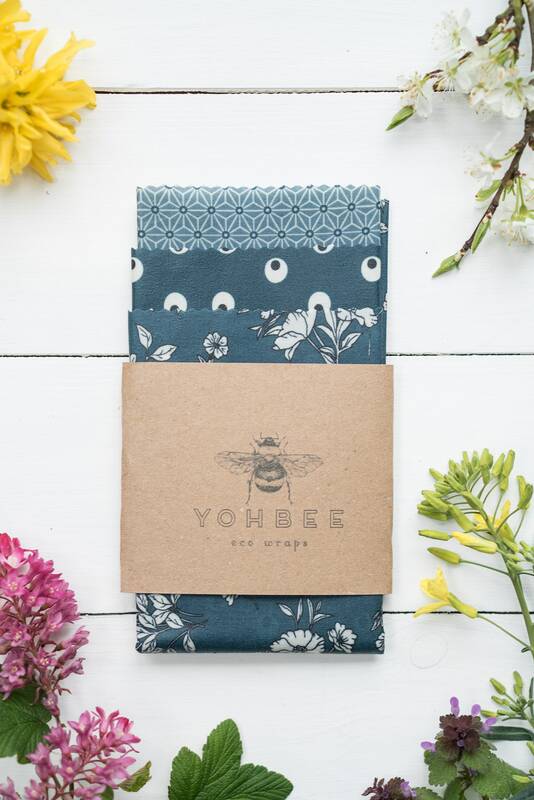 The YOHBEE are a fun and colorful alternative made by hand and with love in Belgium. 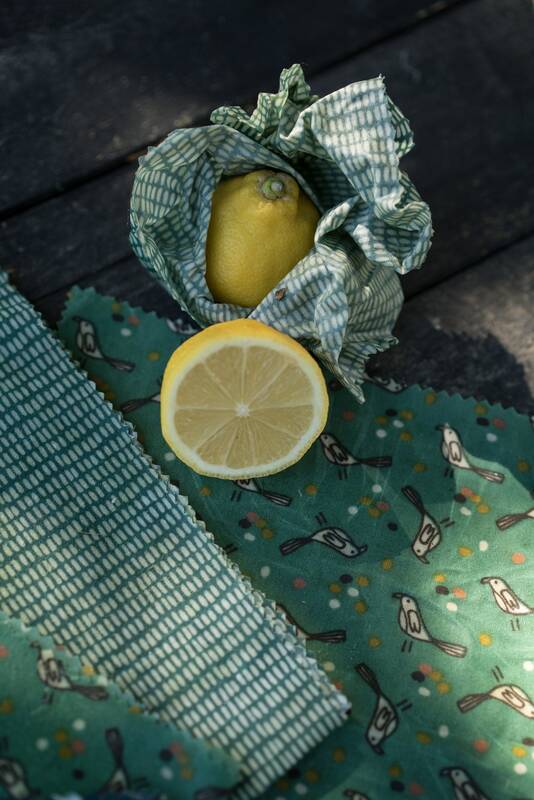 ideal to keep a lawyer, a lemon or affected Zucchini or carry your snacks in fashion "zero waste"
-To keep the YOHBEE wraps around the food, use the warmth of your hands to give them the desired shape and then freeze them. 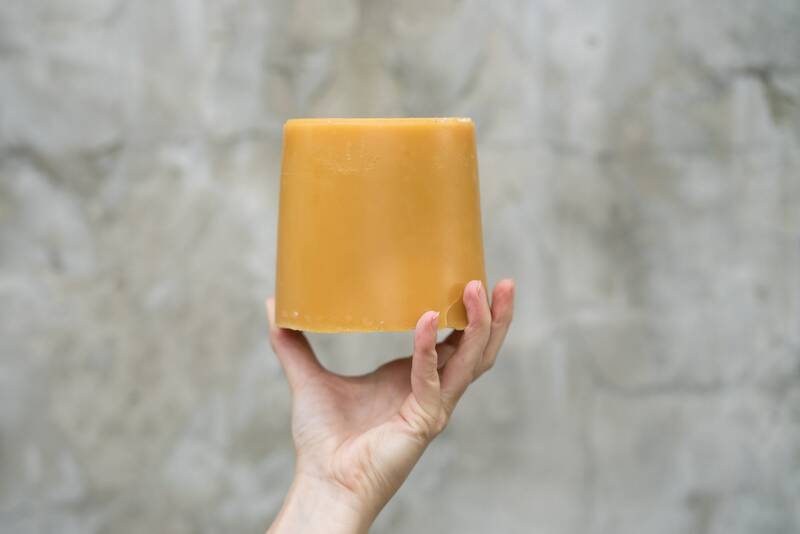 -YOOBEE wraps like to be washed in cold water (important) and SOAP.